Frank is a Certified Strength & Conditioning Specialist, Fly Solo Mentor Coach and Tactical Strength & Conditioning Coach with the National Strength & Conditioning Association. 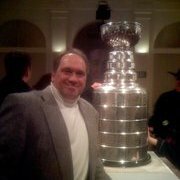 He is a Master Level Coach with USA Hockey and a Certified Health Fitness Specialist with the American College of Sports Medicine. Frank has trained and tested professional and amateur athletes in multiple sports. He has trained special populations across multiple disease and medical conditions as well as firefighters, police officers and military personnel. He has served as a long term health and human services administrator and is a trained clinician in the mental health field. Craig has been an instructor with the program for over 6 years. He does a great job teaching the game of hockey to our players and his instruction has help improve everyones skill each time they take the ice. Craig has a back ground of coaching that includes the Niagara University women’s ice hockey team. Craig is a Master Level Coach with USA Hockey. He has coached a Women’s Senior C Team to a national championship and has served as a head coach in women’s college club hockey. Craig is a proficient hockey player and goaltender in ice and inline hockey. In addition to coaching, Craig develops and customized statistical systems to evaluate goaltender performance. Michael was a member of the Canisius 2012 championship lacrosse team. Prior to playing college lacrosse, Michael played hockey at St. Francis High school and for the Hamburg Hawks. He graduated with a Bachelorâ€™s degree in Marketing. 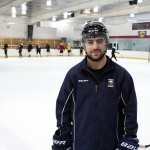 Has been an instructor with Performax Hockey Systems for 7 years and is a Fly Solo certified coach. 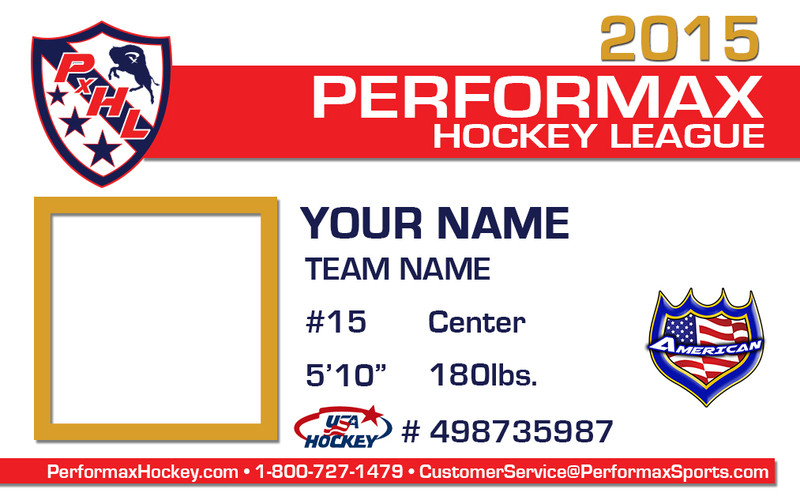 Michael is also a USA Hockey coach & US Lacrosse Level 1 coach. Mark was a member of the Buffalo Junior Sabres. This is his first year as an instructor with Performax Hockey. 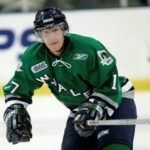 Collins is an OHL + AHL Alum. He was drafted 90th overall in the 2005 NHL season to the Florida Panthers and was a 2007 OHL Champion with the Plymouth Whalers. 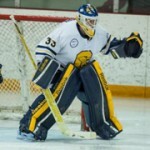 Keegan is a sophomore at Canisius College playing on both the Division 1 men’s hockey and lacrosse teams. He was a MAAC Champion and a Atlantic Hockey All-Academic team member. He hails from Mayville, ND and played his junior career in the North American Hockey League with the Austin Bruins and in the USHL with the Des Moines Buccaneers. Keegan will specifically work with the goaltenders this winter.